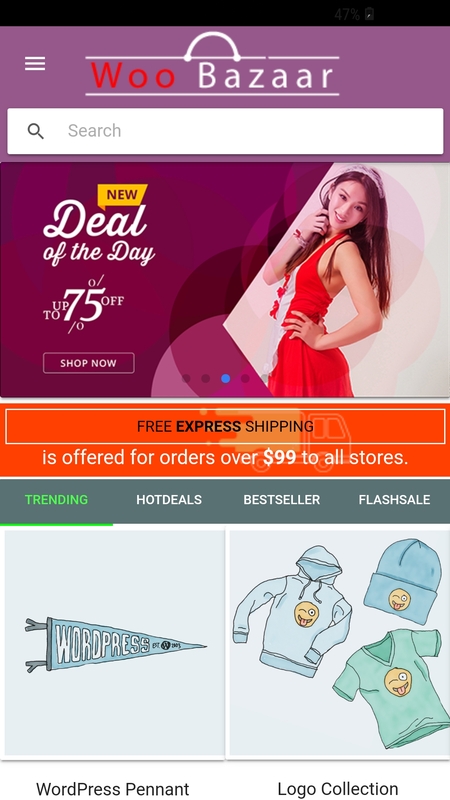 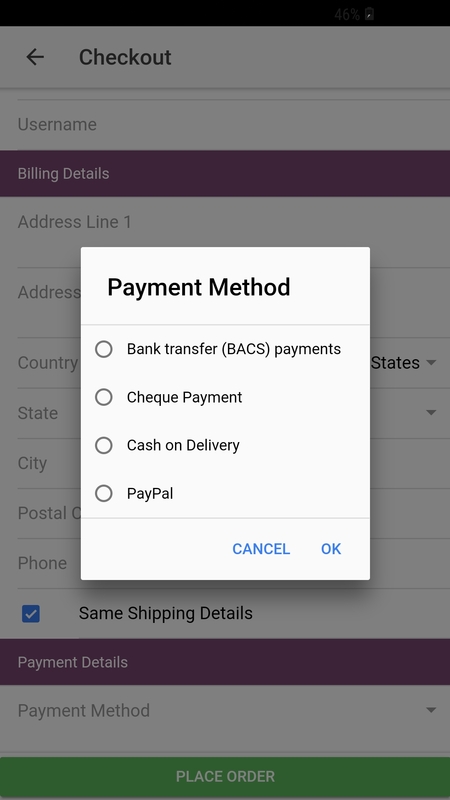 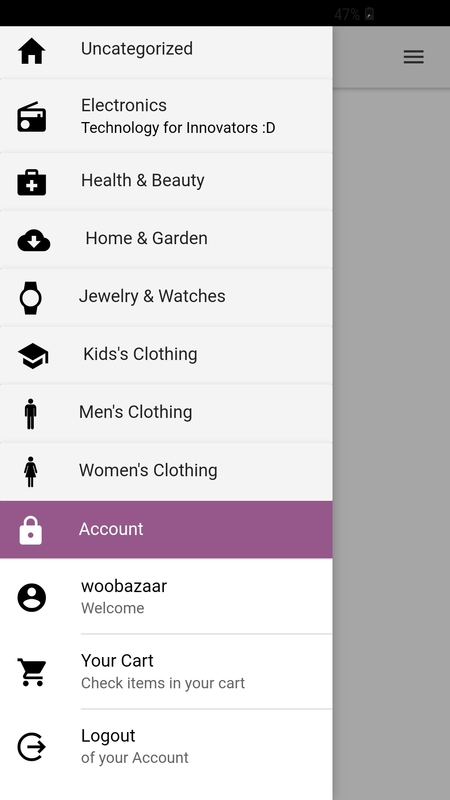 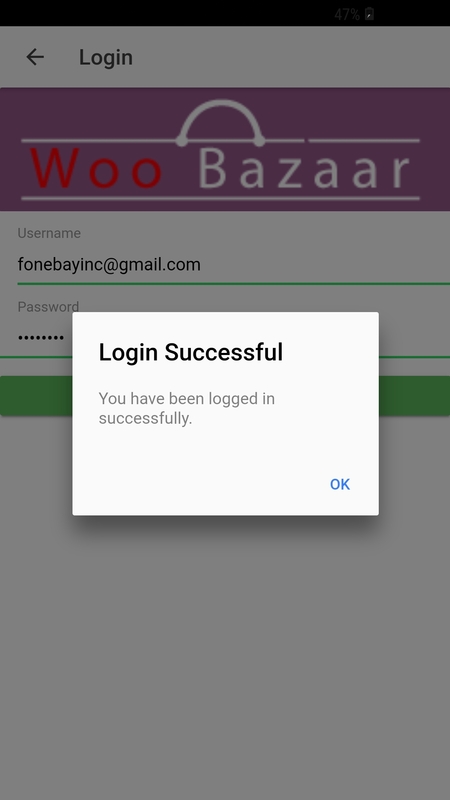 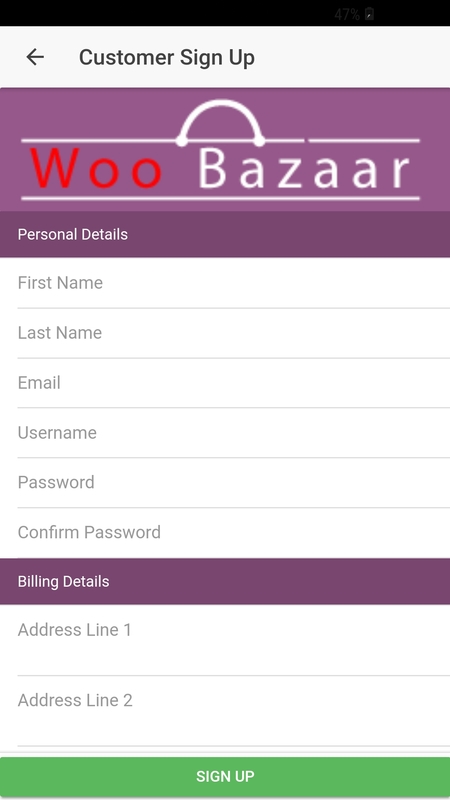 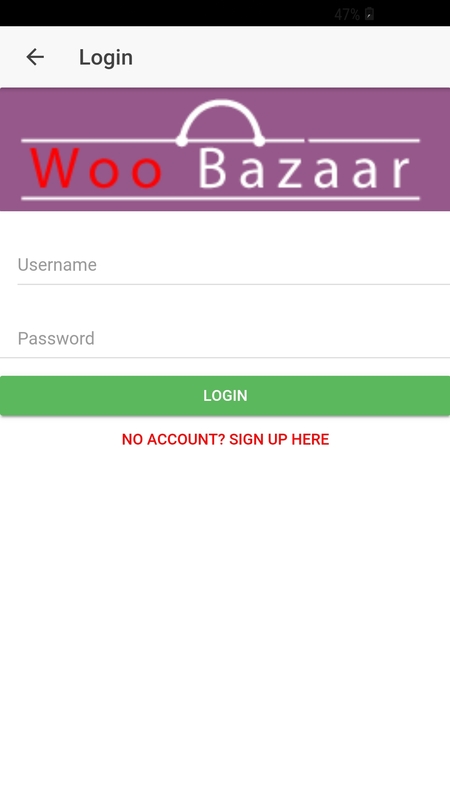 Woobazaar is the Complete Mobile App Solution for Woocommerce Store. 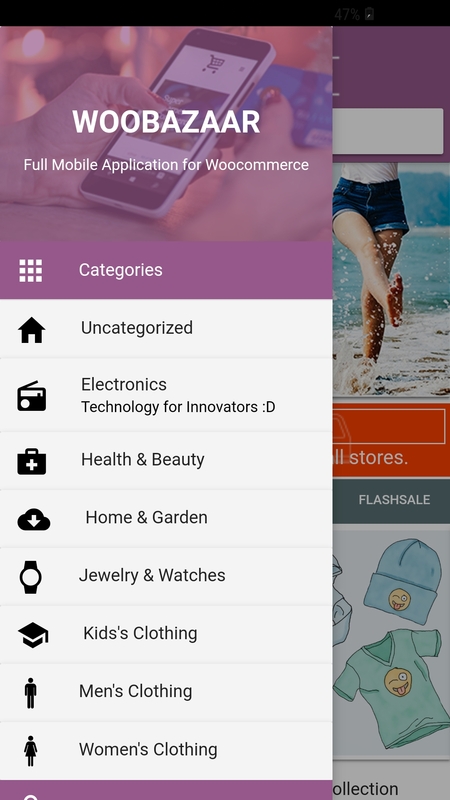 Get published on Google Play and App Store. 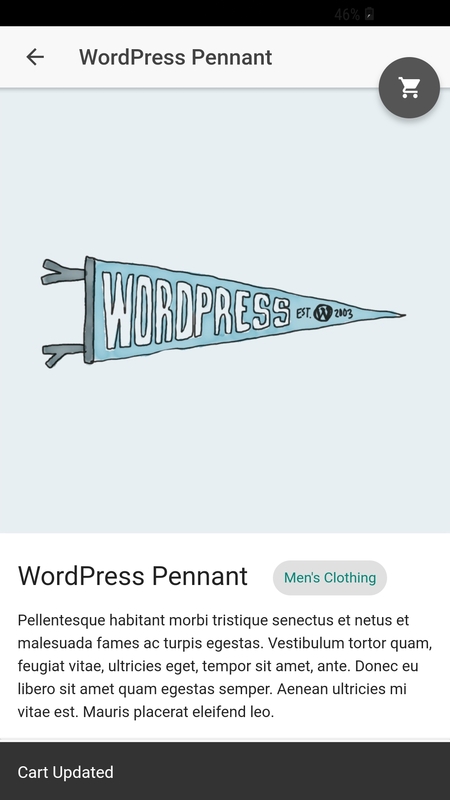 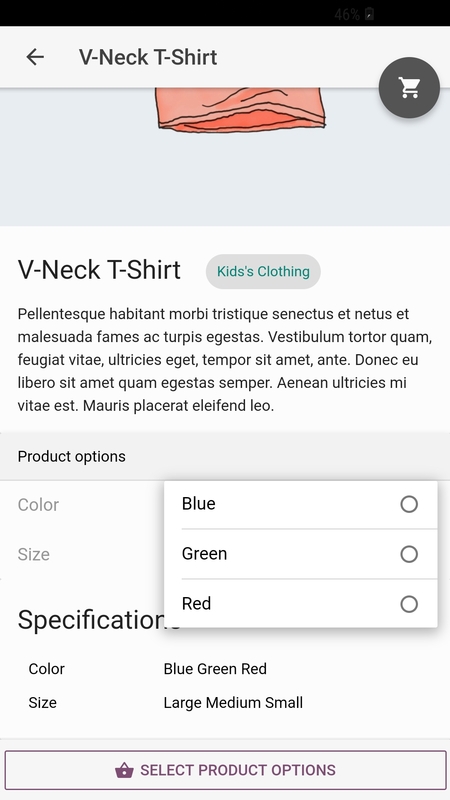 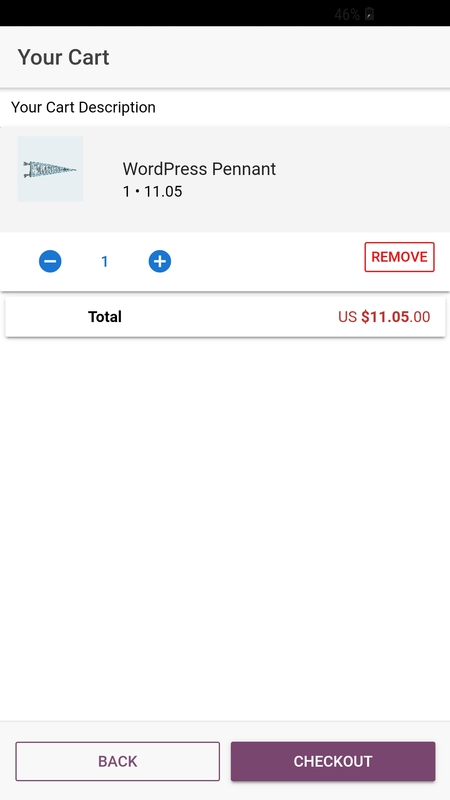 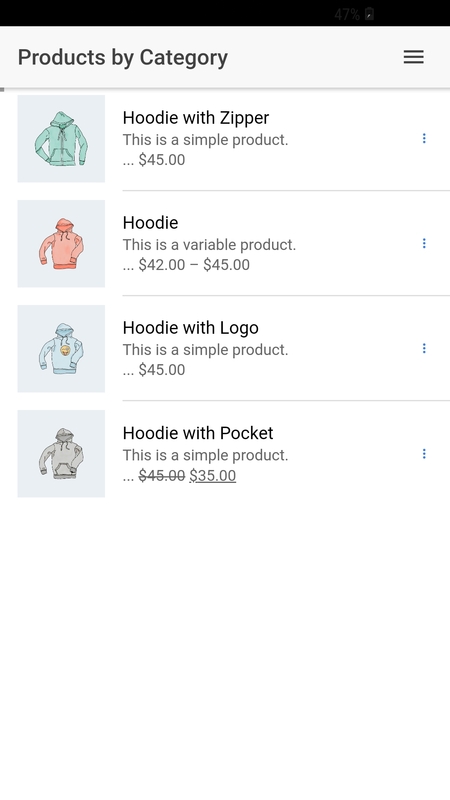 Maketing for your store from this app and get more customer and more money from your woocommerce app.